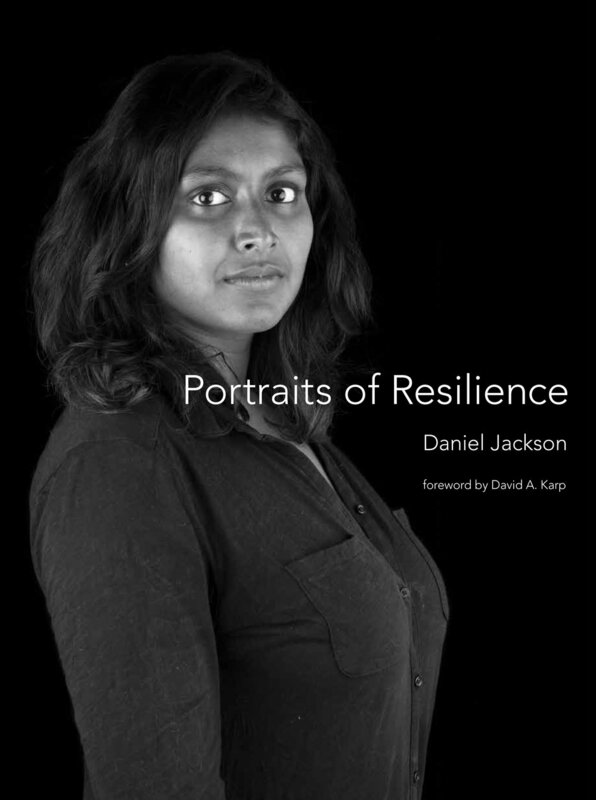 At once a photo essay and a compendium of life stories, Portraits of Resilience brings us face to face with twenty-two extraordinary individuals, celebrating the wisdom they have gained on the front line of a contemporary battle. With astonishing honesty and openness, they describe their experiences of depression and anxiety; how they endured their darkest moments and ultimately found purpose and meaning in their struggles. These wise people give us not only solace and reassurance as we face our own challenges, but also the inspiration that even apparently insurmountable challenges can be faced and sometimes overcome—and that happiness, while elusive, can eventually be found.